Micheal Kline “Reality Check” Audio player below! In this episode of Reality Check, we are continuing with part 2 of sanitation, literally. On this show our number 1 focus is on number 2. Everyone knows it by the same name whether latrine, loo, out house, head, water closet, privy, potty, or toilet. It is something that we are all going to have to do once it hits the fan. Dealing with human waste is a very touchy subject, but one we all will have to deal with. 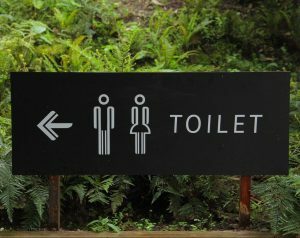 Ignoring proper bathroom sanitation can lead to disease, sickness, and death. Did you know that a single gram of poop could contain over 10 million viruses, bacteria, cysts, and parasitic eggs? Can you say barf? Listen to this broadcast or download “Sanitation 3: The Latrine” in this player! We are talking about some methods and practices that you need to adopt in order to stay clean and healthy. We are going to cover open defecation, locations of latrines. How to build a proper latrine and latrine construction including proper sizing and forecasting volume, ventilation, insect control, and safety. 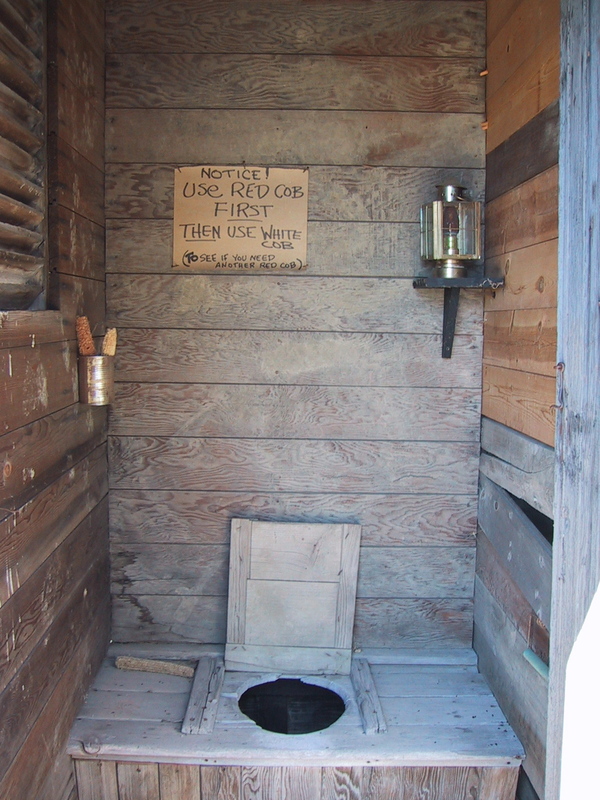 Yes, latrine safety is important because you do not really want to fall into it. Latrine use checklists and latrine-cleaning checklists. We talk about the different types of latrines and toilets including the pit latrine, Ventilated Pit latrine, Arborloo, Fossa Alterna, the trench, cesspool, and septic systems. Remember the easiest thing if you are bugging in, is to just save rainwater to flush your toilet. We also cover some ideas and methods for controlling orders with lime, baking soda, or compost. Also we throw out an idea or two on what to do once your pit gets full. We will also cover some portable techniques like how to properly dig a cat hole against a tree so that you can lean back and not have to hover, portable composting and chemical toilets, bedside toilets, 5-gallon buckets with pool noodles, and some other ideas for going on the go. Curious to learn more? Join EK and I in player above as we discuss sanitation for latrines and how to deal with poop. Archives, website, & more for Reality Check Show HERE! Red Beacon Radio 24/7, Social Media and more HERE! Previous: Previous post: How to Tune your Broadheads! Next: Next post: Buying on a Budget!